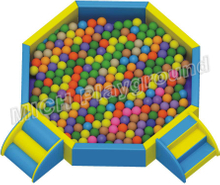 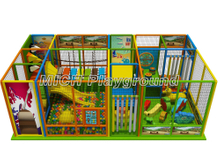 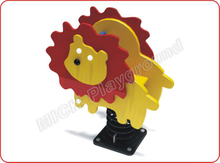 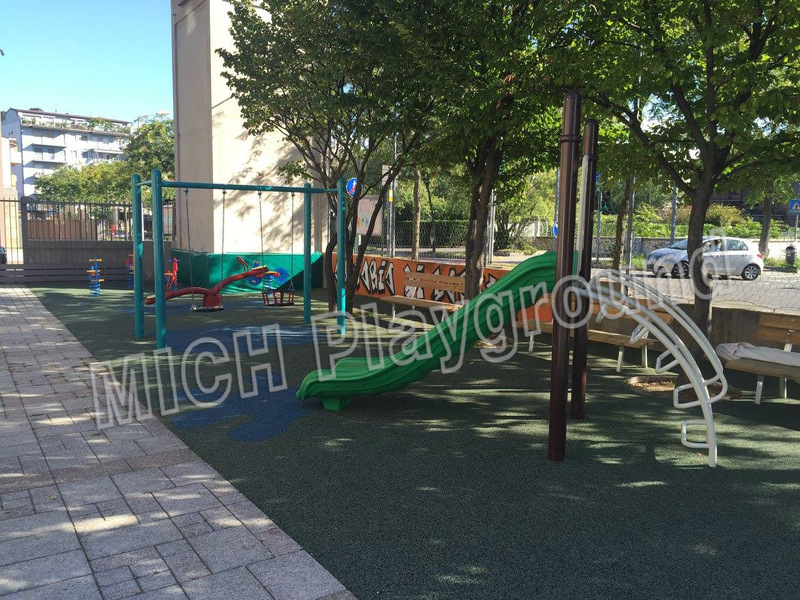 Outdoor playground - Mich Playground Co., Ltd. 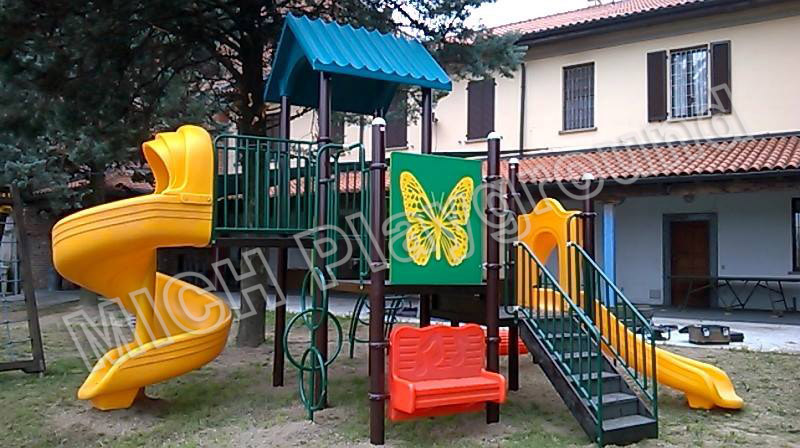 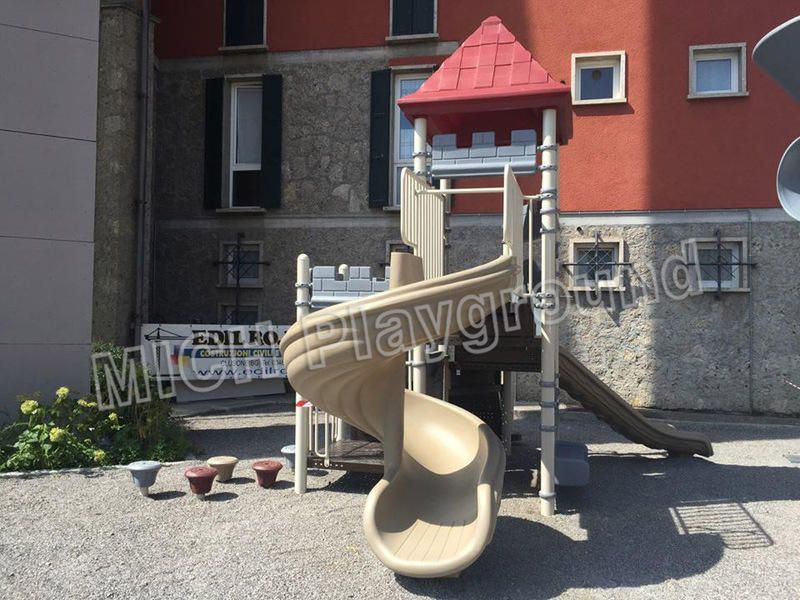 The outdoor playground locates in Italy. 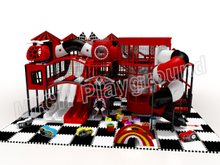 The outdoor playground locates in Singapore. 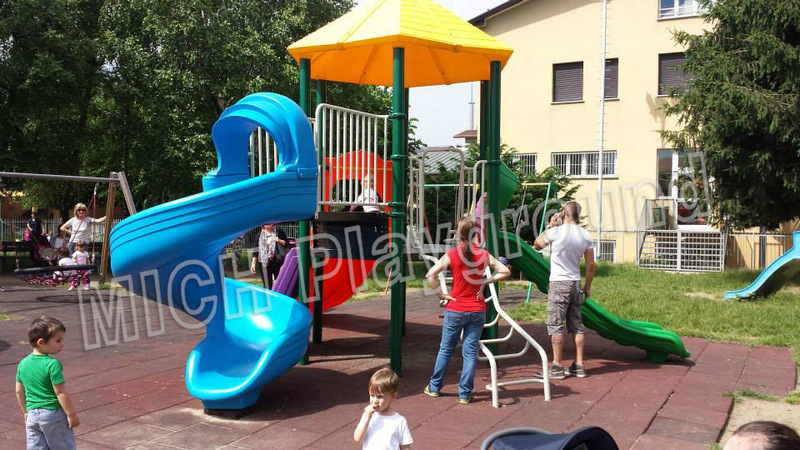 The outdoor playground locates in Romania. 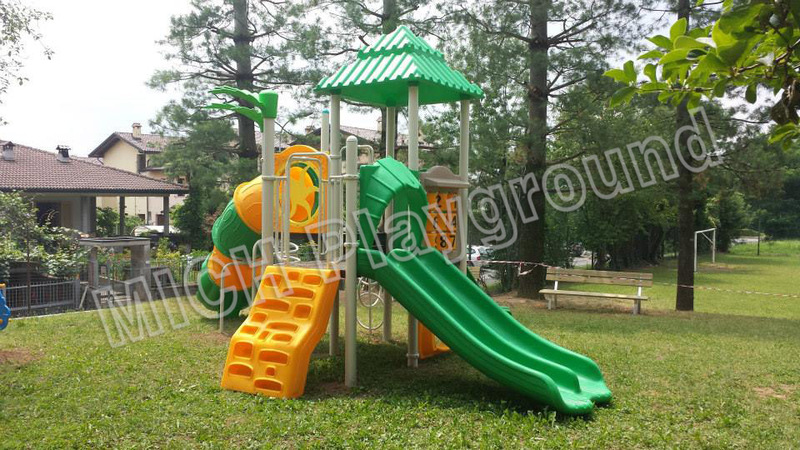 The outdoor playground locates in Malaysia. 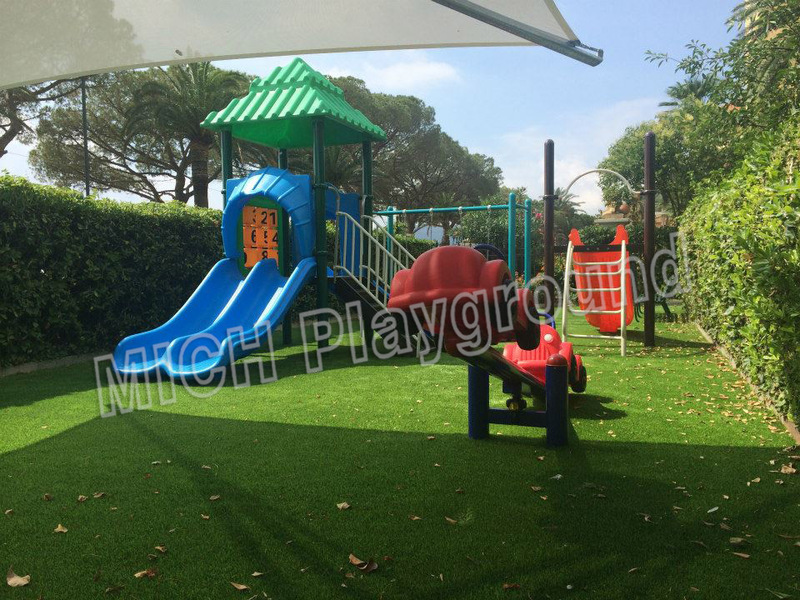 The outdoor playground locates in Australia. 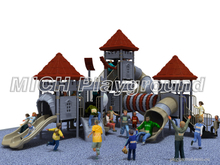 The outdoor playground locates in Philippines. 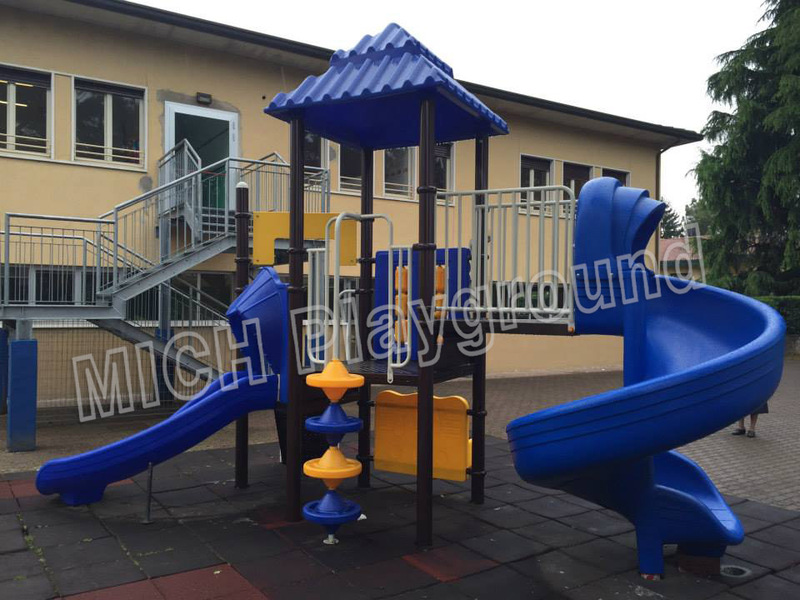 The outdoor playground locates in America.